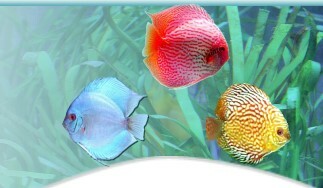 Great Lakes Discus has developed some friends on the Internet. Please visit some of these outstanding sites! Dirt Cheap RO. Contact Randal B at www.Dirt-Cheap-RO.com for more information.